The right side is more traditional, and more close to the realist thing. The left is a bit fancy, but more correct for the pilote to be able to see what hapening around him. I believe the type of helicopter you maybe referingto is known as an Eurocopter 135/145 has rear loading and a high tail. Helicopters are a pain to get "canopy" to work right, in my MOC building. Me? 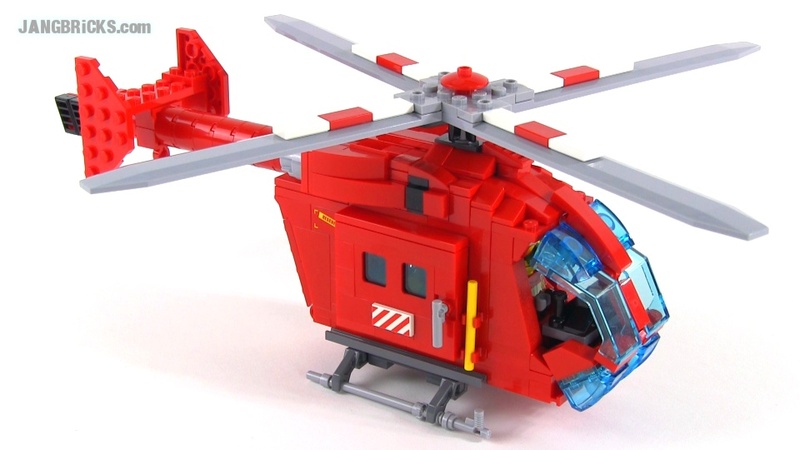 I was referring to an MD NOTAR chopper like the MD900. I love it, like to have the instructions!! !